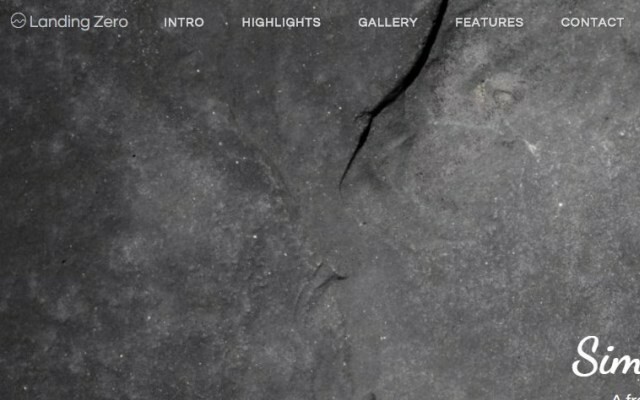 Voltage Theme at freehtml5.co is a device-agnostic, modern responsive design that is customizable. It's designed to work well on desktops, laptops, tablets and mobile phones. Voltage is a free html5 template that has a feature of smooth parallax, animating counter of numbers, pricing plans and offcanvas menu on mobile. 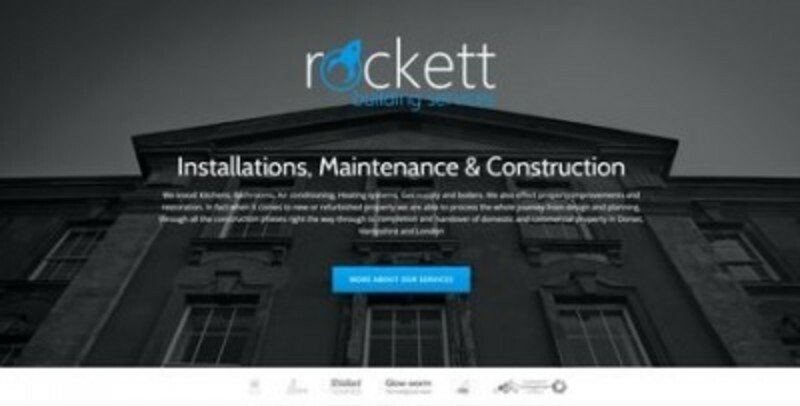 It's a nice one page theme to highlight work projects, show features and blog posts. Large bottom footer with social links and contact info. Starting at $4 on WrapBootstrap. 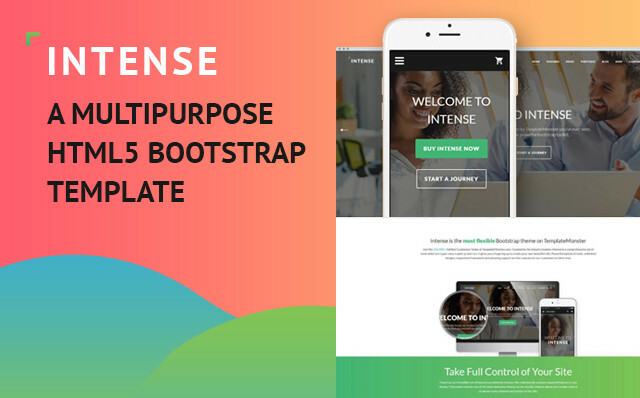 Enhance Bootstrap with these free extras. Many of these themes cost less. 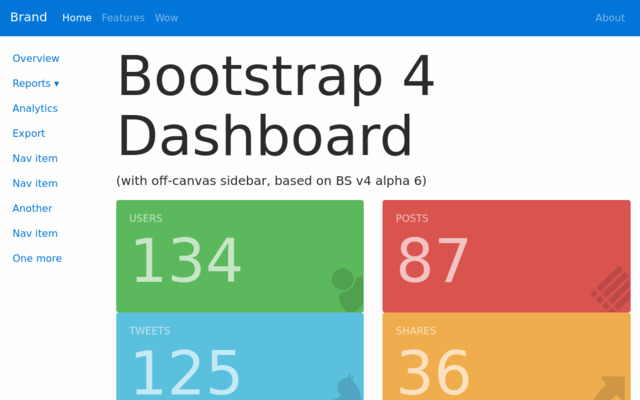 Bootstrap playground, editor & snippets. A stunning, responsive Free One Page WordPress theme excellent for Creative Individuals! Rage is a creative and fresh-look Multipurpose template made for Creative, Portfolio, Business website. 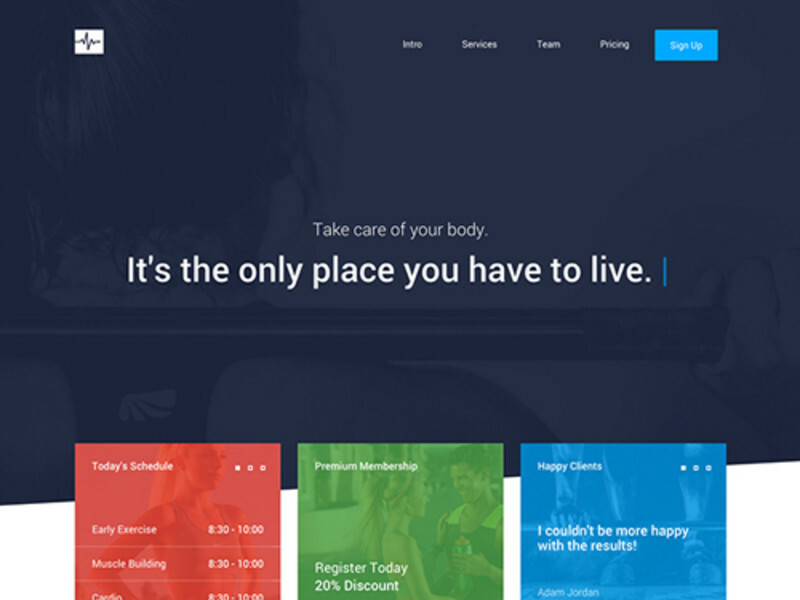 Rage is a clean Multipurpose template with design features specifically for Creative site. Lattes is a multipurpose theme with modern and clean elements, using plenty of white space to put most of the focus on your content. 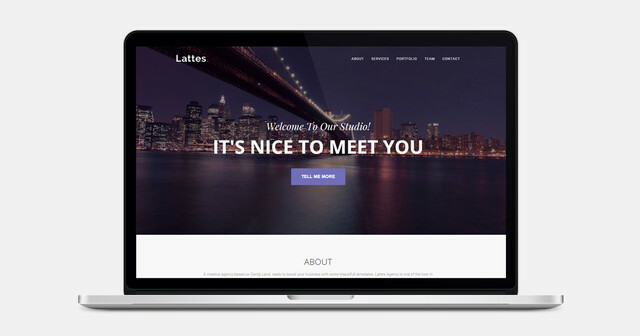 Lattes boasts a fully responsive design, clean HTML markup, bootstrap framework, portfolio grid and an amazing responsive navigation. Dolphin is useful for landing pages of all kinds of purposes. Based on the popular demand, ThemWagon decided to provide this awesome responsive landing page template for free. Bootstrap Zero ©2013-2016. Templates are licensed individually by author.